Mike Braysher has extensive experience in wildlife research and management. He served as the wildlife biologist for the ACT Parks and Conservation Service and managed the National Vertebrate Pest Program for the Federal Bureau of Resource Sciences. 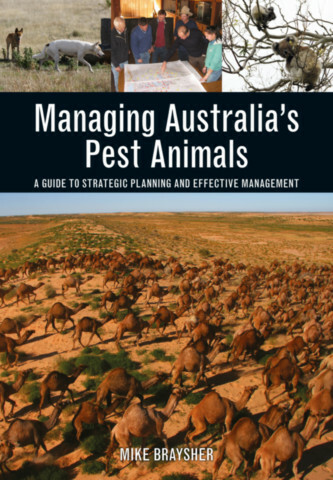 In 2003, he developed and taught a nationally accredited diploma level course that aimed to give land managers the skills and capacity to develop and implement effective, integrated plans to manage the damage due to pest animals based on current best practice. He now works as a consultant to government and community groups on NRM issues.